Surprise rental homes are a joy to live in for families, professionals and students. This city has experienced a boom in development of the last few years. They have kept up with the pace by providing its residents with the very best in recreational and cultural entertainment. Sports are a favorite pastime for this city and the growing interest has created many programs. Baseball, soccer, tennis, softball and football leagues are available for both youth and adults. Additionally, this town's artist grant program greatly encourages local artists. You will live in a close-knit community when you move here. 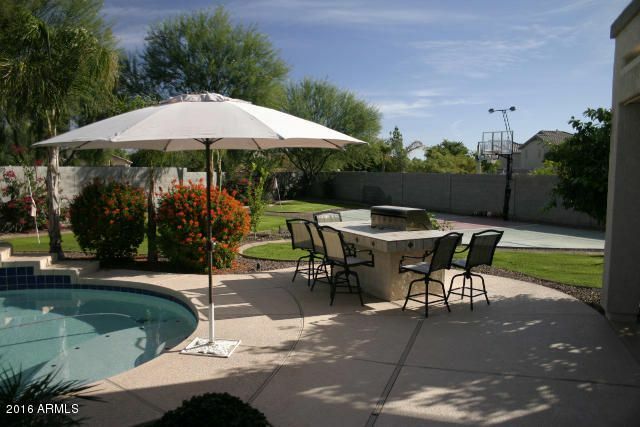 Located in bustling Maricopa County this area is a great place for anyone. A planned community of just over 115,000 residents, Surprise boasts Arizona's near perfect climate, unrivaled recreational activities and a family friendly small town atmosphere, just a short drive from Phoenix's busy downtown. Available rentals are plentiful, ranging from cozy and affordable one bedroom apartments to spacious family-sized homes with pools. What's more, the city is home to one of the United State's largest and most desirable senior communities, Sun City Grand, built by now famous developer, Del Webb. Voted one of America's best small cities by Money Magazine, this town offers unrivaled amenities for a city of its size. Its free, public recreational facilities include a teen center, an aquatic center with two satellite pools, a multi-field outdoor recreation center for softball, volleyball and soccer, a community dog park and the largest tennis center in the Southwest.The city is also home to Dream Catcher Park, a one-of-a kind fully accessible sports park for people living with disabilities, an urban fishing lake, and, of course, a smattering of some of the most beautiful golf courses in the United States.Organized neighborhood activities are many and varied, including a free weekly movie night for children, a number of arts and crafts festivals, and assorted community picnics, fairs and other family-centered fun. Nearby getaway locations include the spectacular White Tank National Regional Park, where locals and vacationers alike can enjoy hiking, backpacking and camping in the White Tank Mountains, Lake Pleasant for boating and water sports aficionados and the Wildlife Zoo and Aquarium in nearby Litchfield Park. The area is not only about recreation, however. Education, business and health care are high priorities in this small community as well. Community organizers are actively recruiting four-year colleges to the area, while at the same time offering a unique program for new and returning students seeking to earn certifications, Associate's, Bachelor's and even some Master's Degrees. The town also has a thriving business community, an active Chamber of Commerce and an innovative AZ Techcelerator business incubator, a four-building 60,000 square foot campus where local business owners and entrepreneurs can rent very low cost space, receive free mentoring from local business people and avail themselves of free tools and resources to start and grow their businesses in Surprise. There are four major health care providers in the city, including one municipal hospital and medical center and two privately owned for profit Banner€ health care facilities. This city is located adjacent to Highways 10 and 17, the two major traffic routes within the greater Phoenix area. While traffic congestion in Greater Phoenix is generally less severe than that in many cities of its size in the United States, a large number of Surprise residents opt to use the Valley Metro public transit system, which offers light rail, bus and ride-share opportunities at affordable rates, for their commuting needs. A Dial-A-Ride service, including wheelchair accessible van transportation, is also available to all city residents for a low fee. 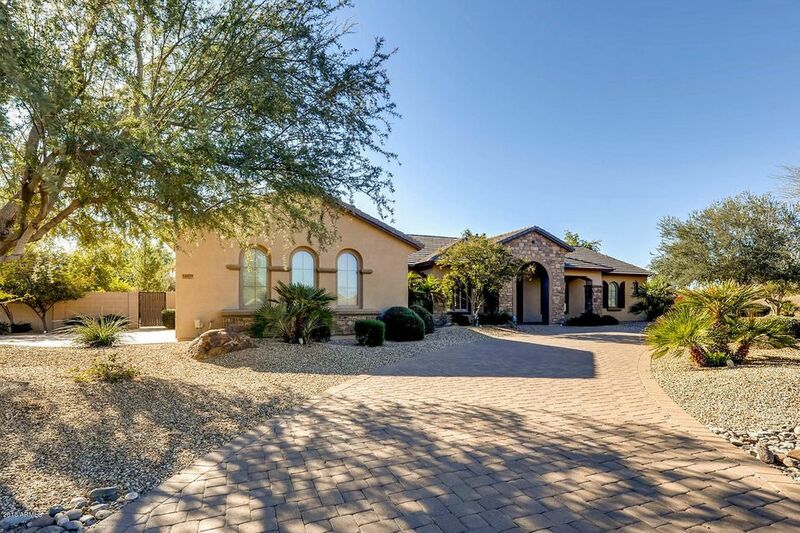 With all that it has to offer, it is easy to see why Surprise is one of Arizona's fastest growing and most popular communities and a perfect location for young and old alike to call home.